Similar Balls: Same Hook Potential, Lane Conditions & Coverstock as the Ebonite Destiny Hybrid Black/Gold/Silver. Can I buy the ball without getting drill from you guys? Yes, of course! 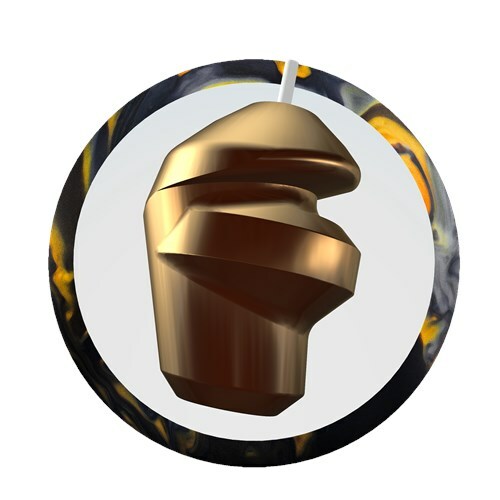 We actually do not offer drilling for this ball, so it will come undrilled. Good evening, I have a 15 lb bowling ball now, starting to have wrist problems Hurting, what wt . Would be better?. You could always get a wrist support to help you out with that but if you already use a wrist support then maybe a 14lb ball would work? 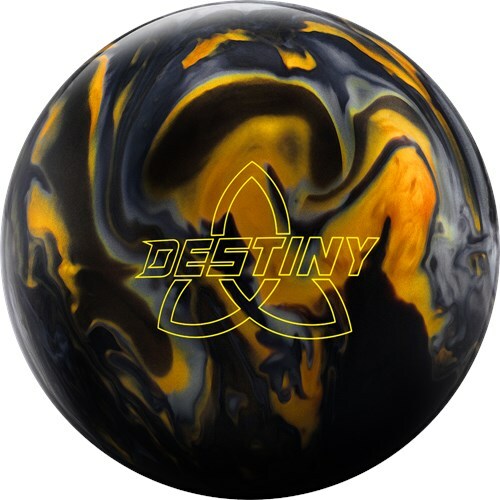 Due to the time it takes to produce the Ebonite Destiny Hybrid Black/Gold/Silver ball it will ship in immediately. We cannot ship this ball outside the United States.